systems: Hey! PIKMIN and Miitopia. Smash Bros., Animal Crossing and The Legend of Zelda. access. 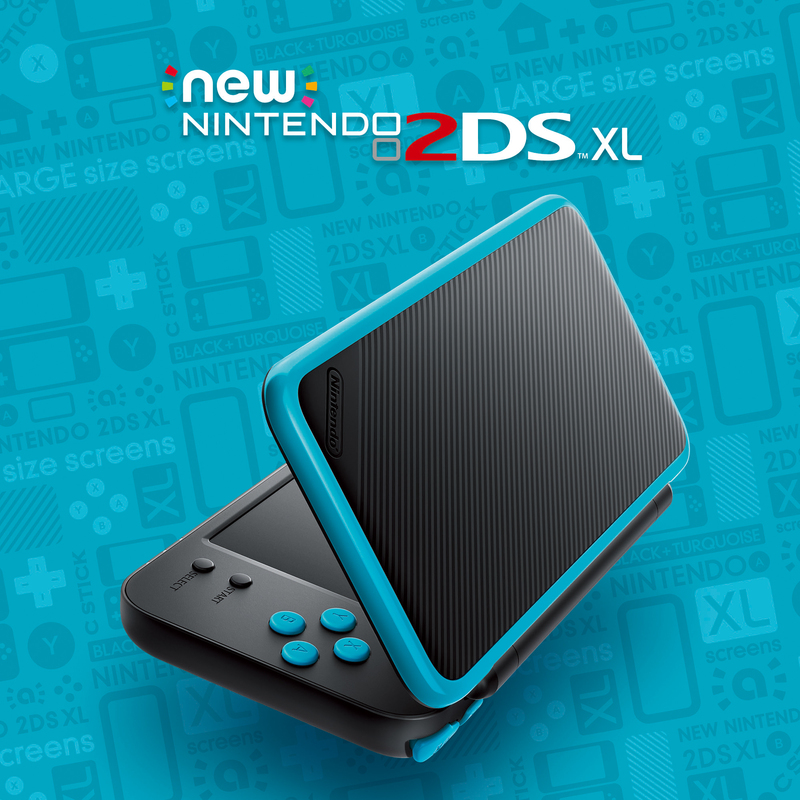 For more information about other features, visit http://www.nintendo.com/2ds/new-nintendo-2ds.